Terge is dye free, fragrant free and phosphate free. 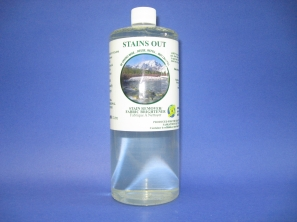 Excellent results in both traditional and high-efficiency washing machines. Absolutely no fillers, oils or petro chemical by-products that can trigger or irritate allergy or asthma episodes. Terge can also be used for pre-spot removal (like on the collar or cuff) and hand fabric washing. Terge is highly concentrated, therefore you use less. Very economical and cost-effective. Terge is Phosphate Free and free of any fillers. 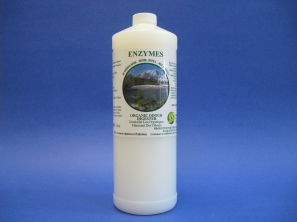 Terge can be easily diluted in a sink or tub for hand-washing of fabrics. 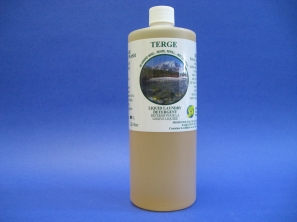 Terge can be applied as a pre spotter in diluted form to collar stains, blood, grease, food and make-up marks. Terge has colour enhancers and fabric brighteners. We hope this guide will assist you.